Emily Wurdeman is a senior at BBHS and a new addition to The Miter. She is on the BBHS varsity lacrosse team and also dances hula and is an avid skier. She hopes to go on to study Marine Biology and Marine Mammals at the College of Charleston. She enjoys following the news and the current events within our country, especially on CNN. 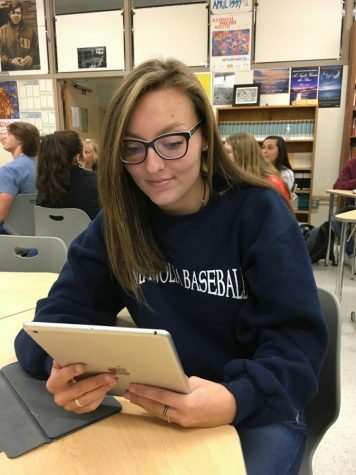 She has been interested in journalism her whole life and is very excited to have a chance to be in the journalism class and working on The Miter this year.